It started with wishing Vyacheslav Shevchuk a very happy birthday. He turns 37 today. The teammates and coaching staff greeted the birthday boy with thunderous applause. Then the session continued in the usual way. 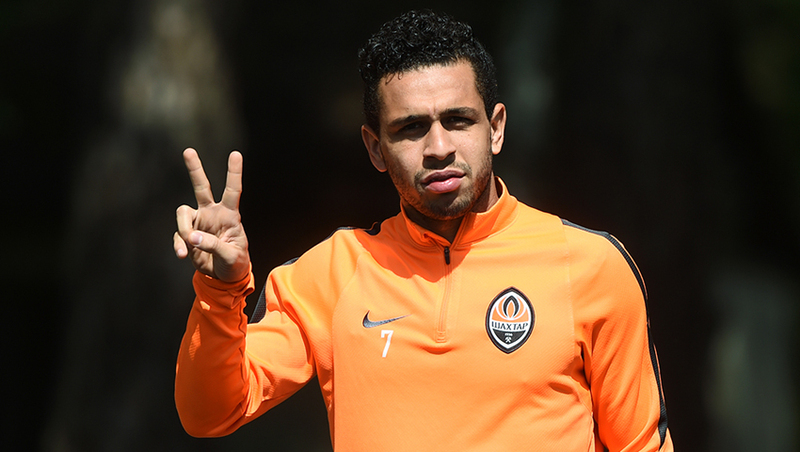 Darijo Srna, Taison, Serhiy Kryvtsov and Dentinho followed individual training programmes. The rest of the players are available, getting ready for the game against Zorya. This is a reminder that the encounter kicks off in Zaporizhya at 19:30 on May 15.